Bistro Group, the company behind Italliani’s and TGI Fridays will be opening a new concept in Cebu, Watami, an authentic Japanese Restaurant. It would be the first branch to be opened outside Metro Manila. 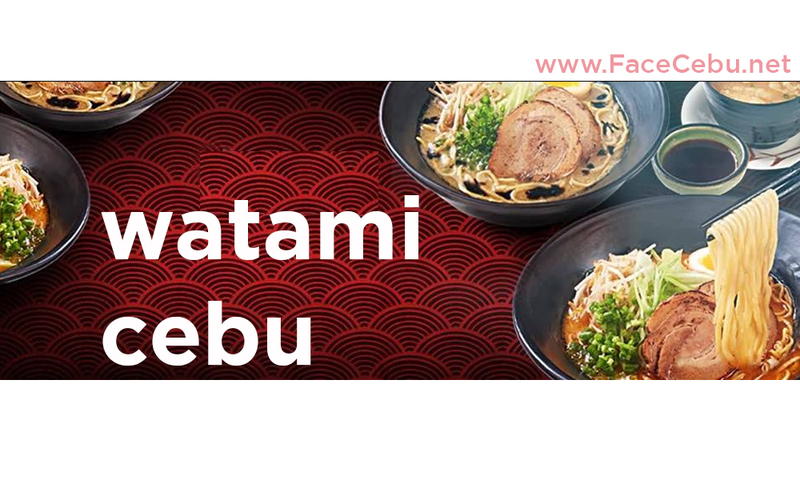 Watami Cebu will soon be operational on June 2018 at Ayala Center Cebu. Check this article for more details. As of now, you can check their social media for more updates on the opening of their Cebu branch.